The Silver Team provides a full range of services to help buyers, sellers and investors achieve their real estate goals. We are a team of professionals dedicated to your success and a positive real estate experience. Our agents are experts in our local market and understand how to maneuver through the entire contract to closing process. Our staff is here to advise, educate and walk you through each step of the process. We understand that buying or selling a home is more than just a transaction – it’s a life-changing experience. That’s why we are dedicated to providing exceptional, personalized service for all of our clients. We take great pride in the relationships we build and always work relentlessly on the client’s behalf to help them achieve their real estate goals. For home sellers, our goal is to sell your house quickly, for the top price the market will bear, with as little inconvenience to you as possible. For home buyers, our goal is to listen and understand what home characteristics are most important to you, help you find your dream home, and of course negotiate the best price. Whether buying or selling, we manage and advise our clients on each step of their real estate transaction including the contract, terms of sale, inspection, lending, appraisal, and closing. 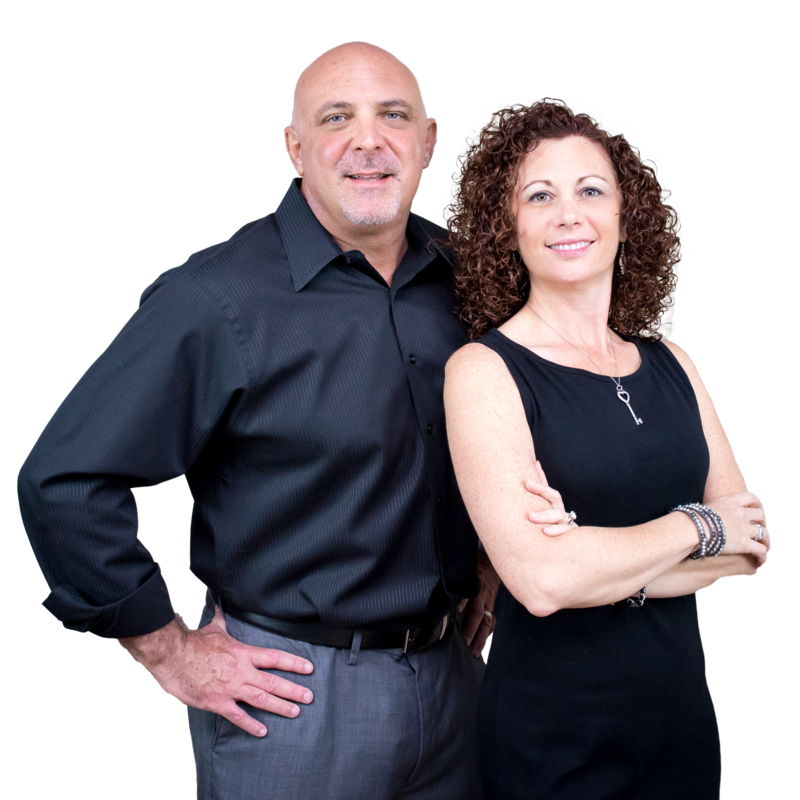 Ultimately, our goal is to WOW you – so that you don’t just have a successful transaction today, but that you will consider us your only source for real estate for a lifetime.